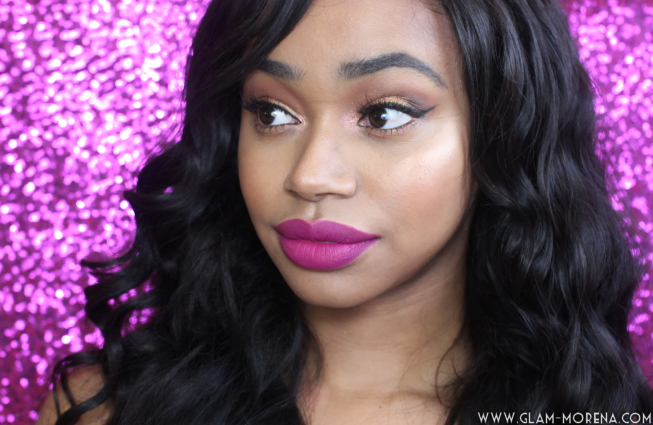 Glam Morena: Get Ready With Me: Valentine's Day #1. 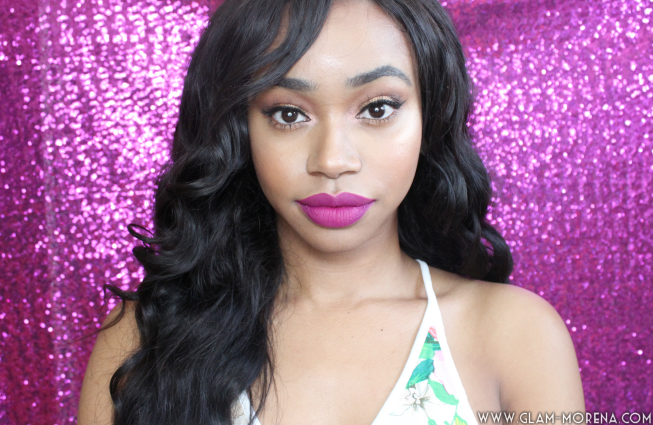 Get Ready With Me: Valentine's Day #1. 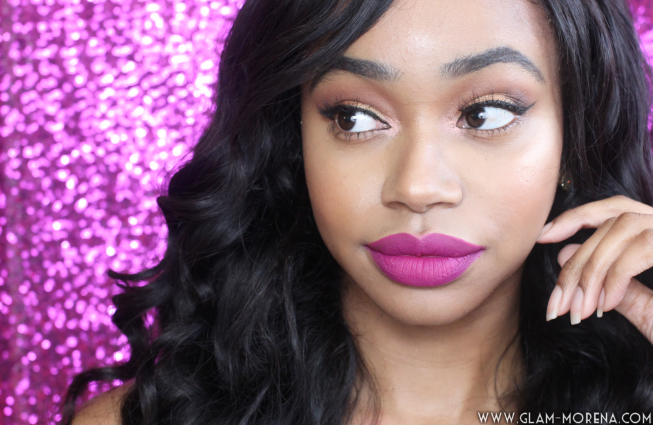 Valentine's Day is approaching in a few days, so I thought I would film and post a few looks. For this look I used my Morphe 35O Eyeshadow Palette. It is currently out of stock, but you are able to purchase it directly from the Morphe Brushes website here. 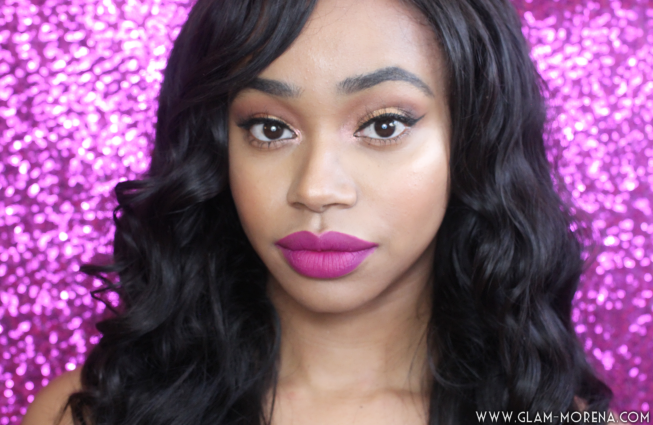 This look is extremely easy to do and perfect for a Valentine's Day date! 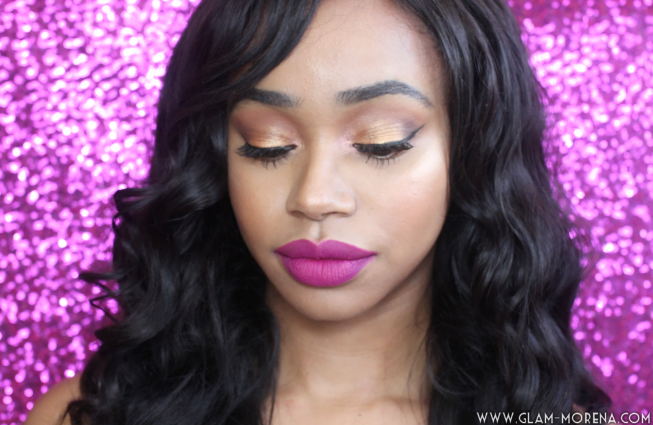 Be sure to watch the video to see how to achieve this look!